Studies have shown that marrying your best friend can make you happier and help you live longer. Marrying your best friend means you have a deeper connection than just romantic love. 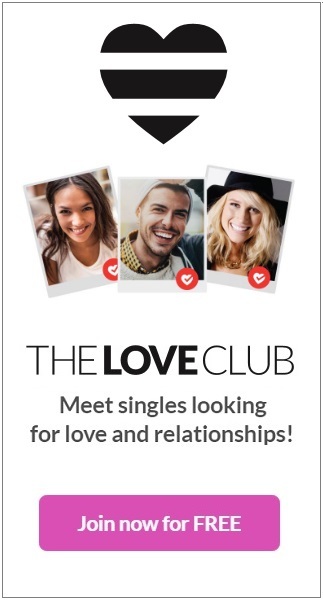 Romantic love is fun and all, but eventually those butterflies die down and you’re left with the reality of who each of you are on a daily basis. Can you make it last forever? Well if you were friends before you started dating and before you got married, then you have a pretty good chance of staying friends for life. Here are 5 couples were friends before marriage. 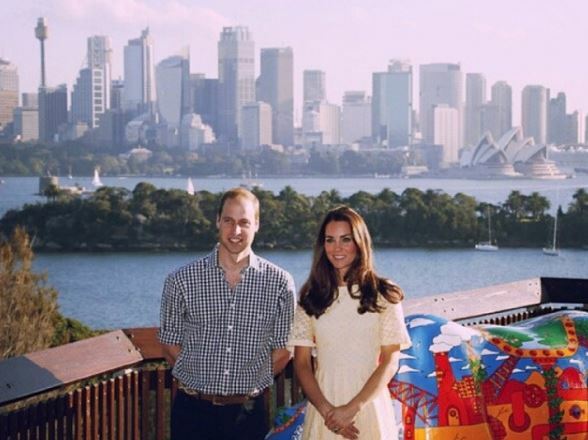 Kate Middleton and Prince William met at school, St. Andrews. They were friends and even flat mates before they started dating. Now they’re married with a handsome prince and pretty little princess! 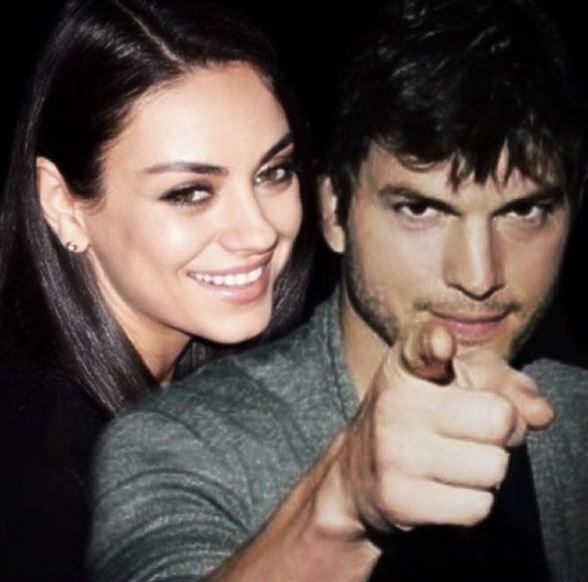 Mila Kunis and Ashton Kutcher were longtime friends before getting married in 2015. They met in 1998 and didn’t start dating until 2012. 14 years of friendship before dating! How lovely. Carey Mulligan and Marcus Mumford were pen pals as children, how adorable is that? They actually lost touch, become reacquainted, and married in 2012. Childhood sweethearts! 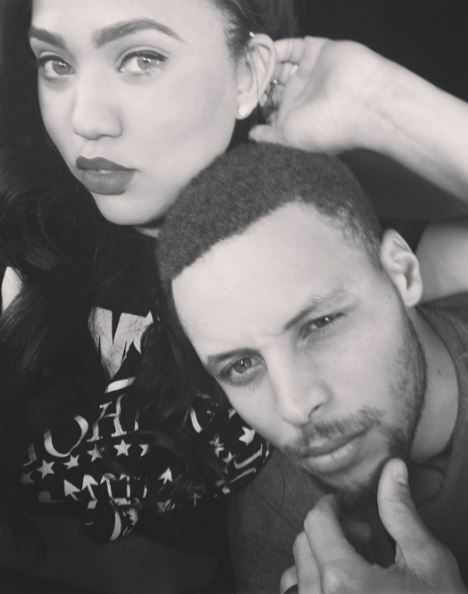 Ayesha Curry and Stephen Curry met when they were 14 and 15 years old, were friends for years, until college- when they started dating. They got married in 2011 when they were 22 and 23. 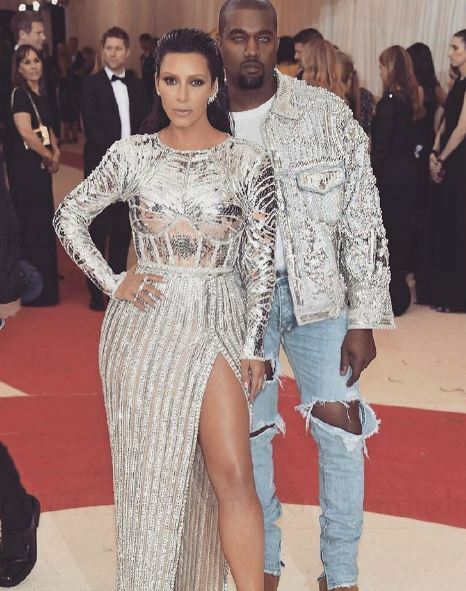 Kim and Kanye had been friends for years before starting to date in 2012. He can even be seen in some of the old Keeping Up with the Kardashians shows as a “friend”.